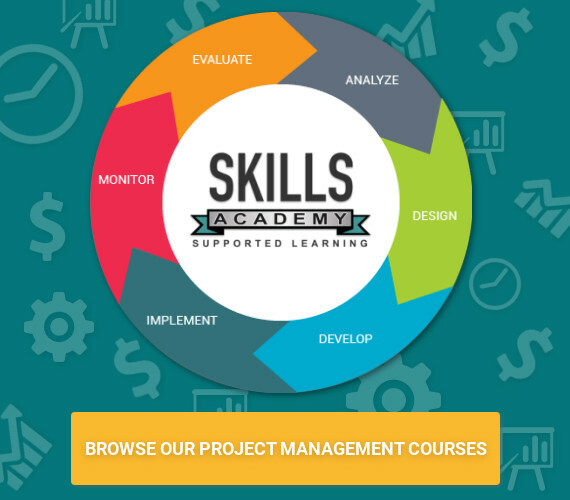 Project Management Definition: the application of knowledge, skills, tools and techniques in project activities to meet project requirements. The term project management is sometimes used to describe an organisational or managerial approach to managing projects and some operations. Tools – there are various tools available to use eg. Gantt chart, document templates, planning software, registers, modeling software, review forms, audit checks etc. An objective made up of defined processes and tasks that will run in a set period of time within a budget and resources.